American Girl Club meeting for MEMBERS ONLY. Must have read at least one Kirsten book. American Girl Club meeting for MEMBERS ONLY. Must have read at least one Kaya book. This week we will look at Life with the Nez Pierce in 1764 with Kaya. Cost is $5 per session. Registration is required. There will be a doll drawing on Saturday, December 22nd at 2:00pm. 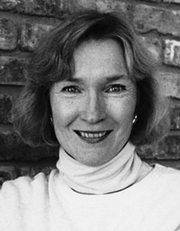 Janet Beeler Shaw is currently considered a "single author." If one or more works are by a distinct, homonymous authors, go ahead and split the author. Janet Beeler Shaw is composed of 4 names. You can examine and separate out names.